Turnkey 69 room premier franchise hotel near Charlotte, NC. This established exterior corridor hotel features an owner’s suite, conference room, swimming pool, breakfast area, car and bus parking. Near numerous restaurants, local businesses, and points of interest. Easy transportation and travel access, convenient location on exit. Located within minutes from Concord and only 30 min from Charlotte, the largest MSA of the Carolinas. Lease to own option is unavailable. No seller financing. 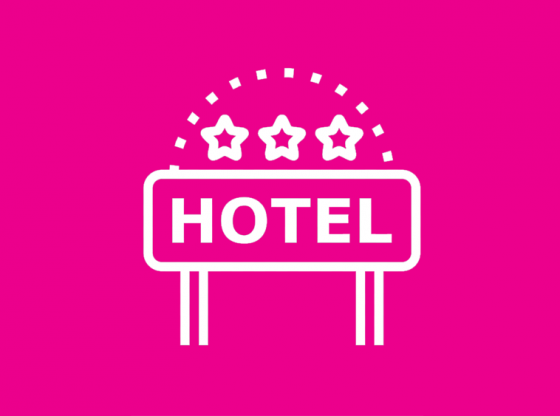 For complete details or to list your own hotel or motel for sale, please call Madhur Gupta at (919) 428-9840. Information in this listing has been provided by the seller, and is subject to change without notice. Buyer must independently verify this information, and we assume no responsibility for its accuracy or completeness.